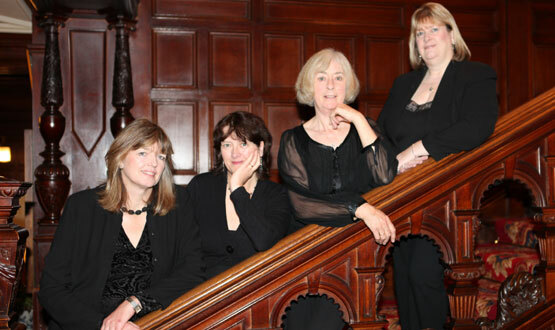 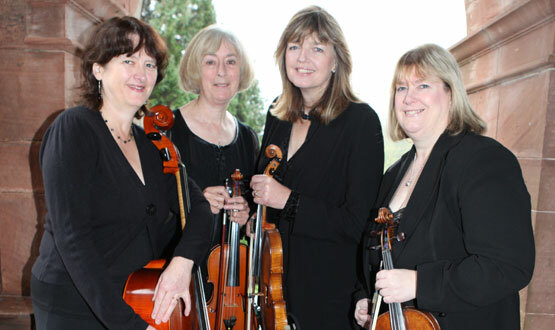 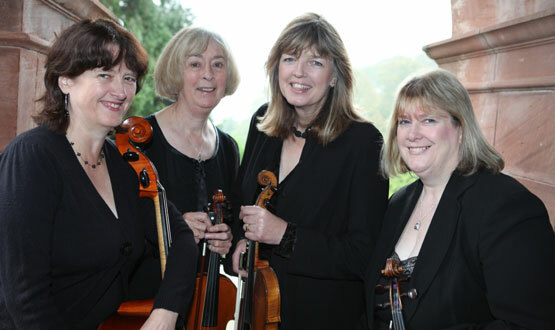 The Lakes Quartet is firmly established as one of the busiest string quartets in the Lake District and Cumbria. 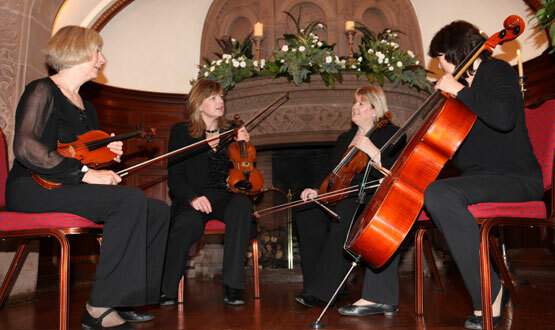 All the players are professional musicians who have worked with some of the country's major orchestras and recording artists. 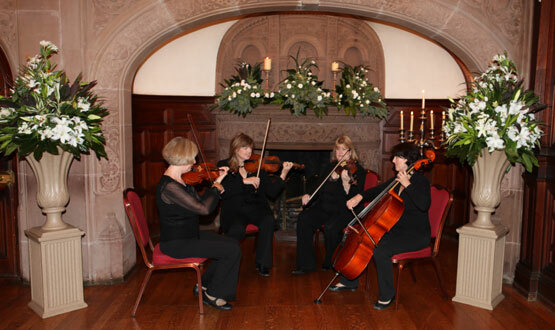 The string quartet is available for weddings, special occasions and corporate events. 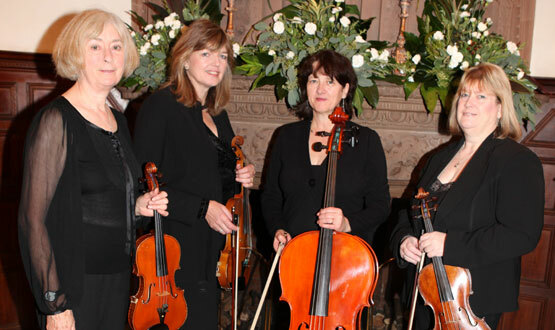 'Thank you so much for being a part of our special day...the music was beautiful and so suited to the venues...You lifted our spirits with your playing.' 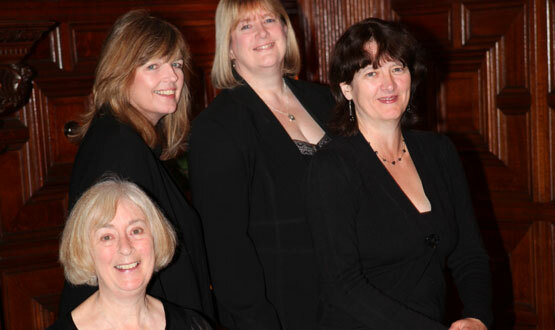 Gill B L. The Ashton Memorial and Midland Hotel.